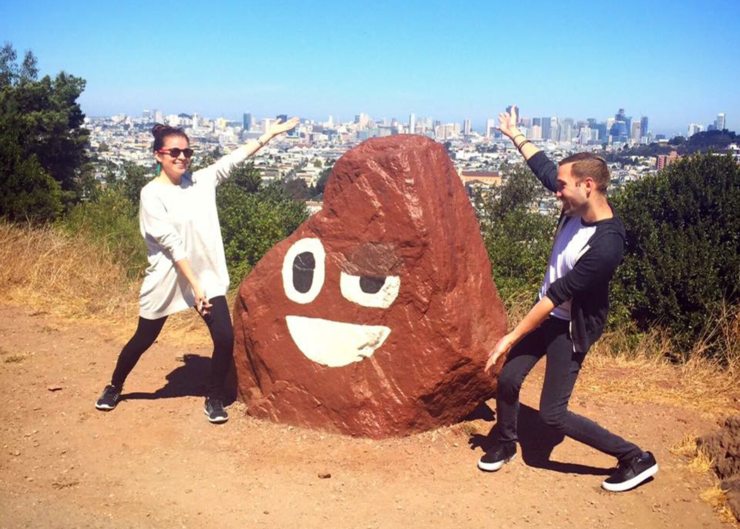 Emoji have come a long way since it first made it on the iPhone. The most refined form of emoji these days is the Animoji, debuted with the iPhone X that makes use of the TrueDepth camera technology. Now, one of Apple’s interns has shared how she, along with her mentor, designed the first emoji for the iPhone. Angela Guzman, a former Apple intern and employee, have shaped how you communicate on a daily basis on your iPhone. So let’s dive in to see some more details on the insights shared by Apple’s former intern and employee. For its tenth anniversary, Angela Guzman shared how she and her mentor designed the first emoji for the iPhone back in 2008. Guzman was an Apple intern when emoji were under development, resting in the design phase. Along with the assistance of another designer named Raymond, the first batch of emoji was our together which would went on to change the way we communicate. While interning for the iPhone-maker back in the days, Anglea Guzman was also a student at the Rhode Island School of Design. She stated that she was effectively bestowed a crash course in Apple design, which has gone under quite a bit of changing since 2008. Ultimately, she went ahead in designing emoji. Steve Jobs himself reviewed the swathes of characters before they were moved on to the next step for approval or other processes. The emoji designed by Guzman were initially live in Japan on the November of 2008. 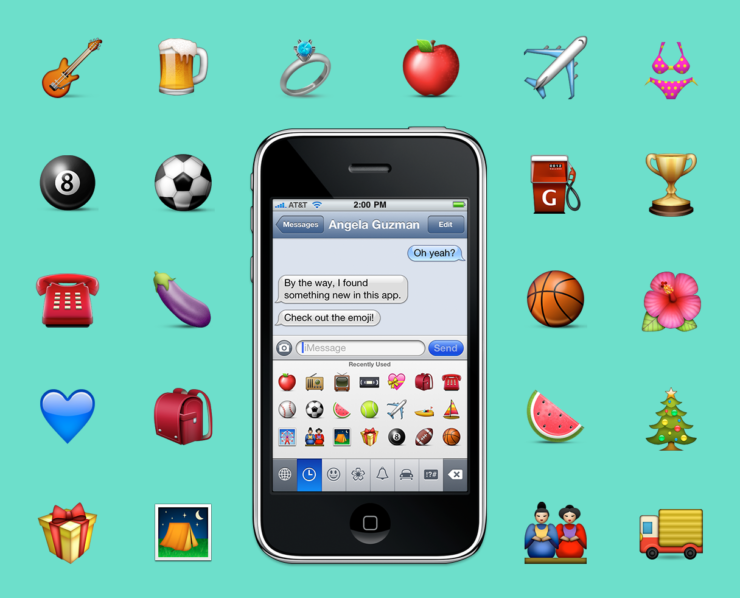 All the hard work involved in designing the first batch of emoji for the iPhone did pay off. Moreover, it gave us a sense of communication, impressions and expressions to portray ourselves more. That’s all for now, folks What are your thoughts on the subject? Share your views with us in the comments.